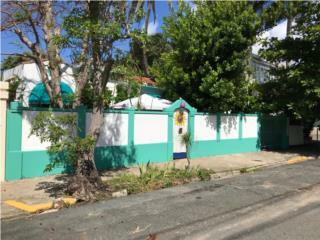 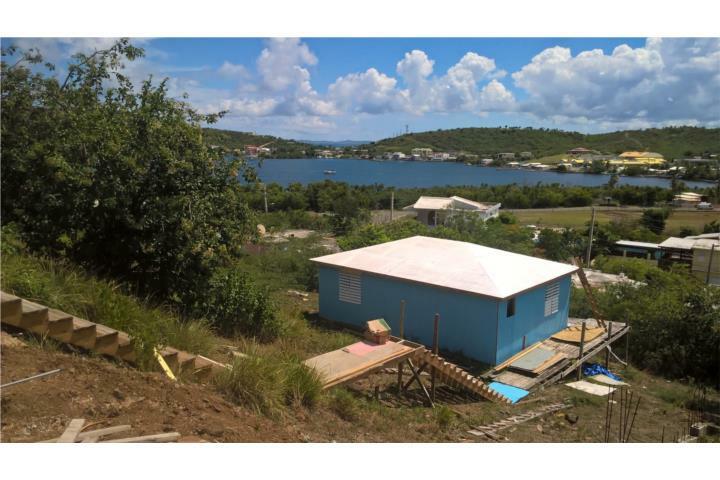 This 1 bedroom 1 bath house on an approximate 450 square meter lot is located in the Villa Munecos area of Culebra, Puerto Rico. 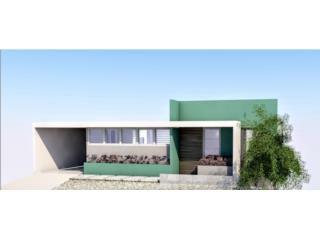 The structure of the house is built with interior finishing required. 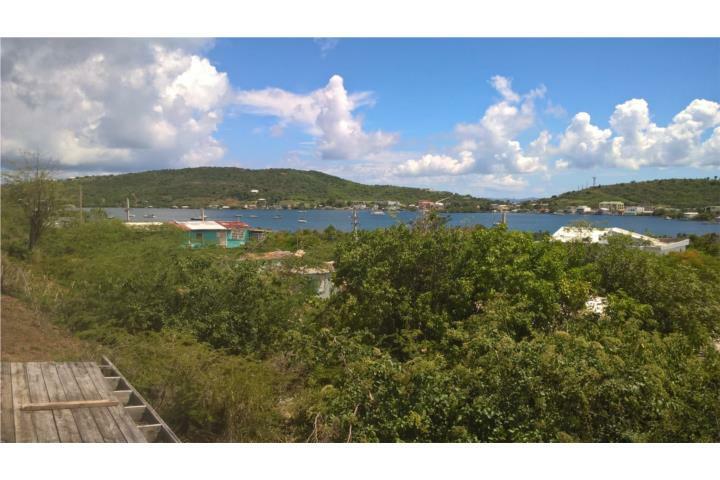 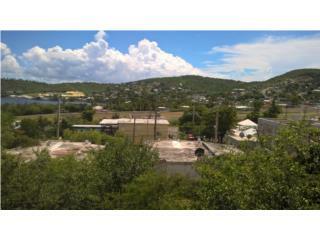 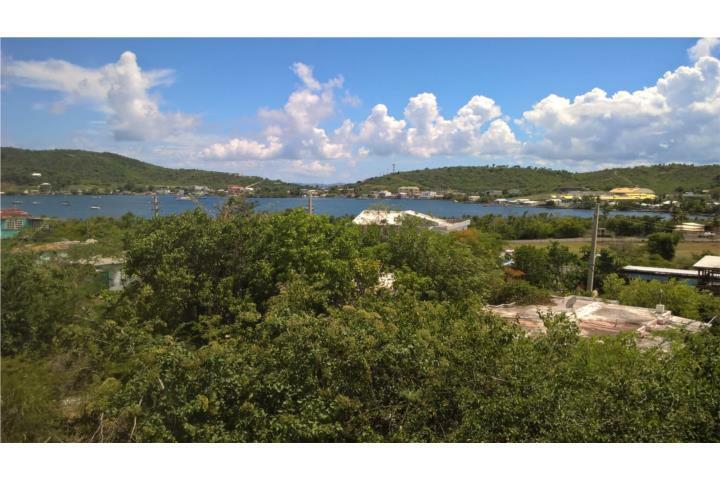 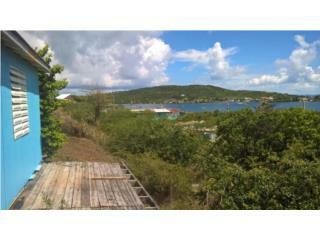 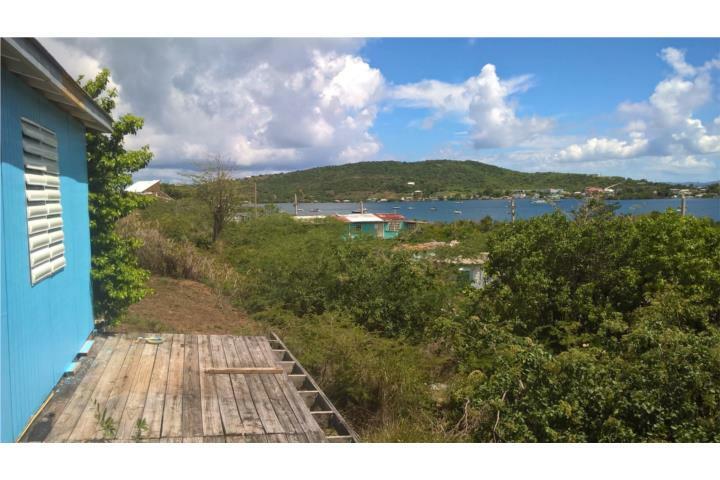 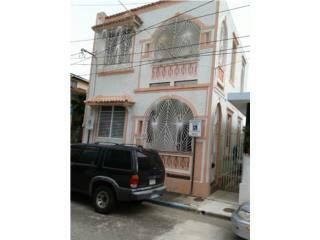 The house has beautiful views of Ensenada Honda and the town of Dewey in Culebra. 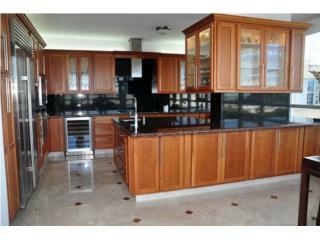 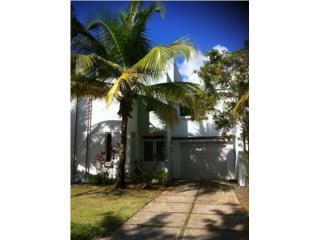 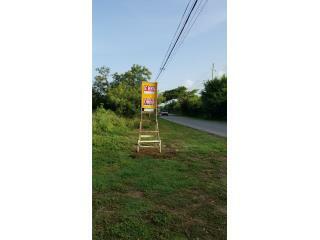 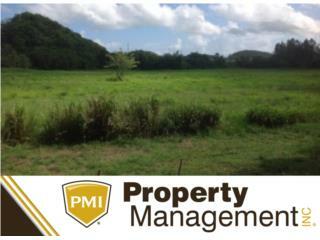 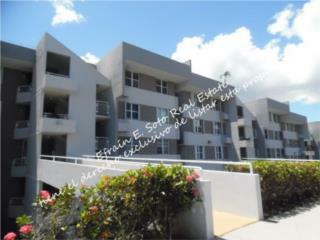 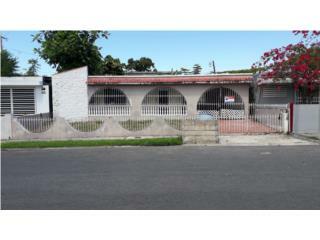 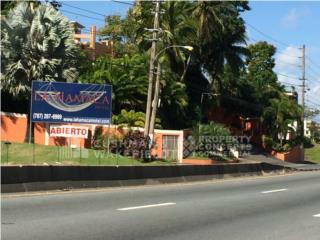 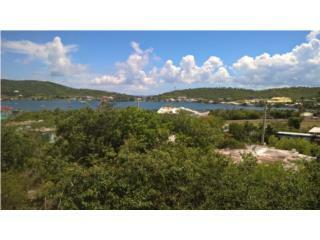 A fantastic location with a good start for a wonderful home or vacation home. 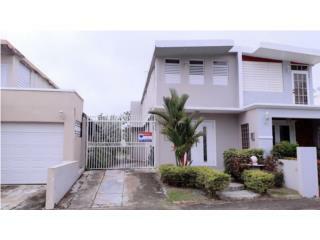 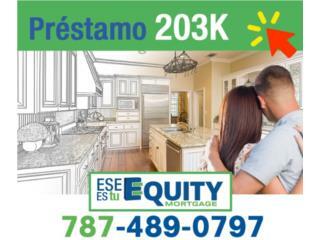 For more information E-Mail us at mccarty6568@gmail.com or text 787-398-3174. 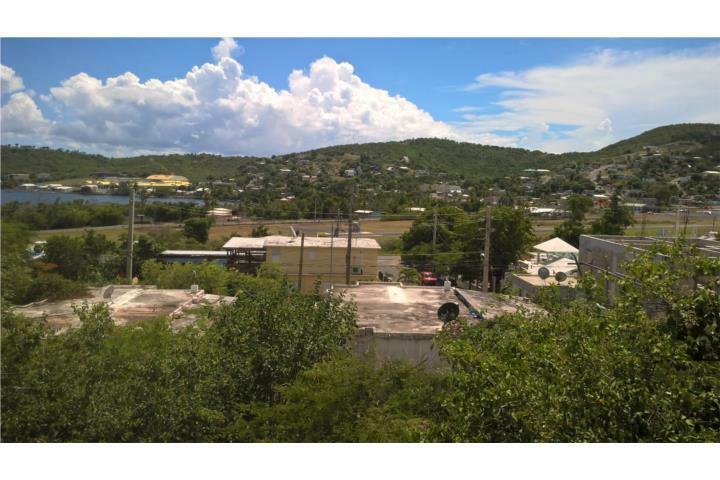 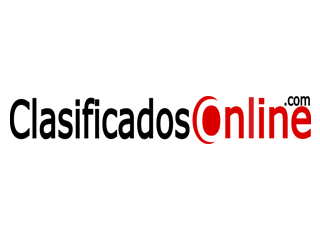 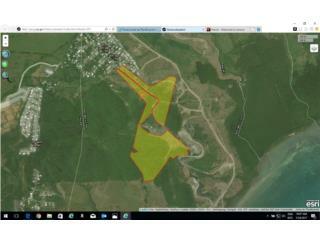 Estas vendiendo Casa en Culebra?